Pneumatic actuator | Product categories | THEOBORN AUTO-CONTROL VALVES.,CO.Ltd. 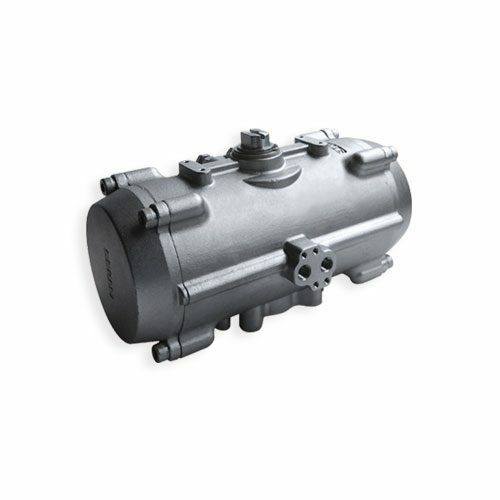 Model:TBNS052-TBNS210DA/SR,8 models,material 304ss or 316ss,output torque 20N.m ~1330N.m at 5bar air supply,ISO5211/DIN3337 to match valve connection, Namur interface for the accessories,±5°adjustment,with ATEX certification. 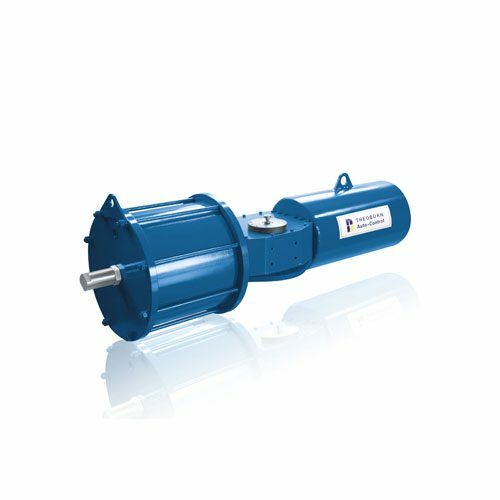 Model:TBN032-TBN400DA/SR,17 models,aluminium with hard anodized body,output torque 7.4-8033Nm at 5 bar air supply, ISO5211/DIN3337 to match valve connection, Namur interface for the accessories, ±5°adjustment,with CE/ ATEX certification. 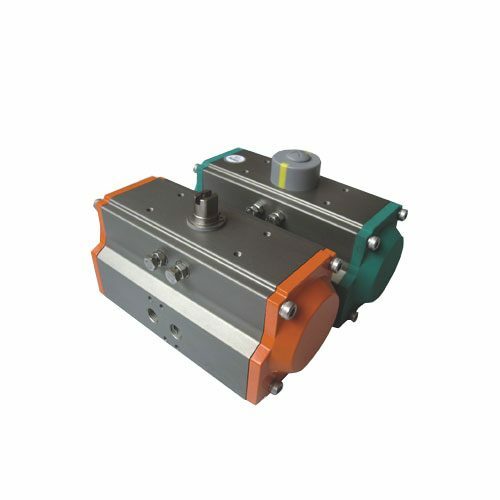 Model:Modular design,fabricated body,ISO5211,NAMUR VDI/VDE 3845 for accessories mounting,Output torque 1111N.m ~ 100000N.m,double acting type,spring return type.Symmetric or canted yoke type is available.